Allison Dunn is a pianist and teacher living in Olathe. Originally from Tulsa, Oklahoma, she graduated from The University of Tulsa with a degree in Piano and Russian Studies. While at school she spent time as a piano accompanist, as member of the university choir, and piano instructor. Born in Yekaterinburg, Russia, Allison began playing piano when she came to the US in 2002 and has never looked back. She has been teaching piano for the past five years both privately and as a part of music studios. She enjoys sharing her passion for piano and seeing her students grow in musical skill and enjoyment. 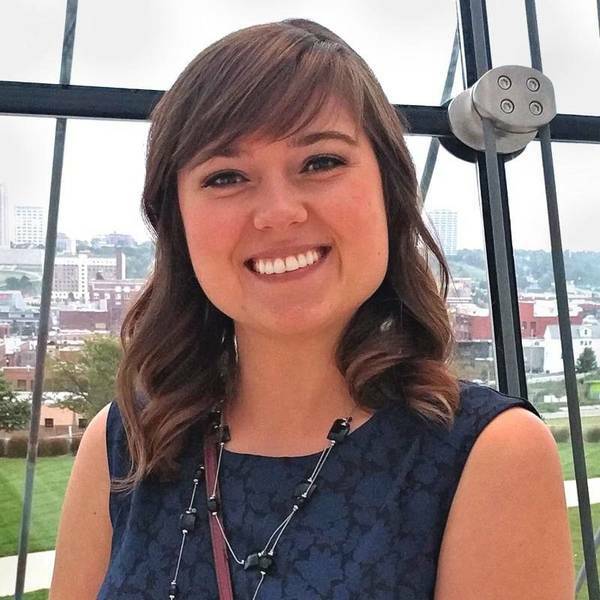 When she’s not teaching, she enjoys exploring Kansas City with her husband, running, and cooking.